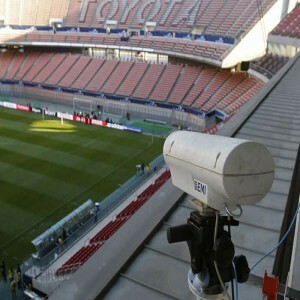 The technology was used for the first time at the FIFA Club World Cup of 2014. 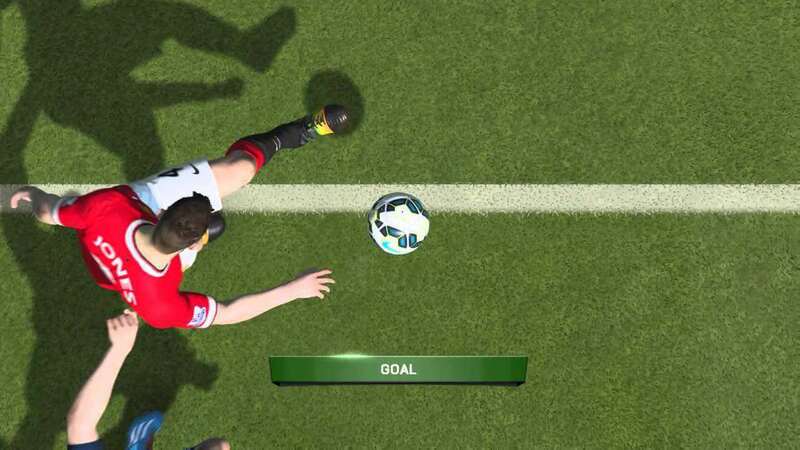 Goal-line technology (also known as Goal Decision System or GLT) is the latest addition to association football as compared to similar technology in other sports. 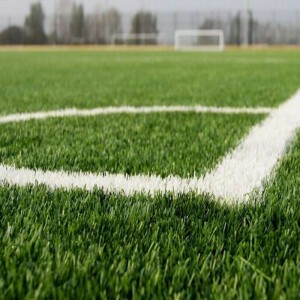 It is a device that provides exact information whether the goal has been scored or not. GLT was officially approved by the INTERNATIONAL FOOTBALL ASSOCIATION BOARD in July 2012, after making some significant amendments according to the laws of the game. The sports authorities may use it. 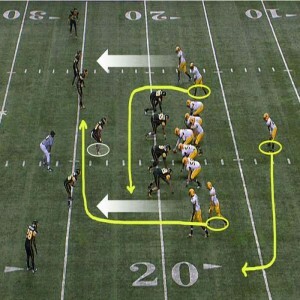 The referee can make the best possible use of the information given by GLT while declaring the results. A German company Cairos Technologies AG and Addidas together designed this system for the convenience of officials to mark fair decisions in football matches. 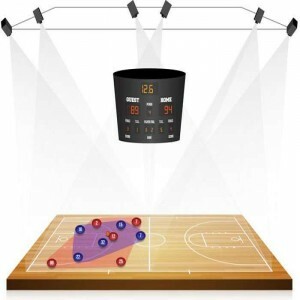 The technology is based on the principles of magnetic field, having a sensor inside it that sends data to the main server, after measuring the magnetic field deflections if a ball crosses the goal line. Within an infinitesimal time, the signal is conveyed to referee's watch after which he declares the goal. 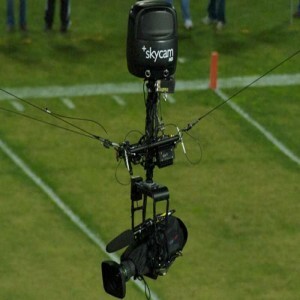 This technology is used only in major football competitions being much expensive.  Recently, it has been used in top domestic leagues of Europe. 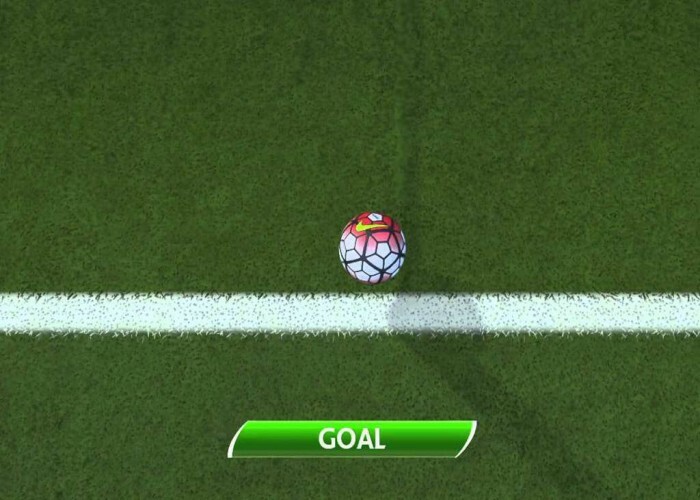 The main aim of Goal-line technology is to provide more accurate information i.e. to determine whether the ball has completely crossed the goal line or not.